Since 1988, countries, organisations and individuals around the globe have observed World AIDS Day on the 1st of December. 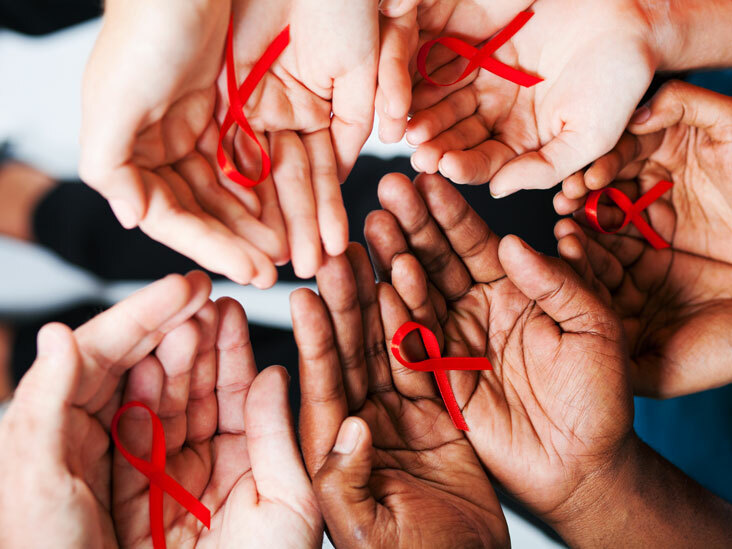 And the objectives, according to the South African National AIDS Council (SANAC), are to unite communities in the fight against HIV, to show support for those living with HIV and finally, to remember those who have succumbed to the disease. Globally, there are an estimated 36.7 million people living with HIV and, since 1984, when the virus was first identified, over 35 million people have died as a result of it. In a report released in July this year, Stats SA records that the number of people in South Africa living with HIV will have increased from an estimated 4,94 million in 2002 to 7,06 million by 2017 – approximately 12,6% of the country’s population. Those are scary numbers, no matter how you look at them, but fortunately, they’re not the only ones in the picture. For more information on World Aids Day, visit www.sanac.org.za.